Did you know that you can use your Flex-Spending Benefit / FSA for your medical care, dental care & eye care. 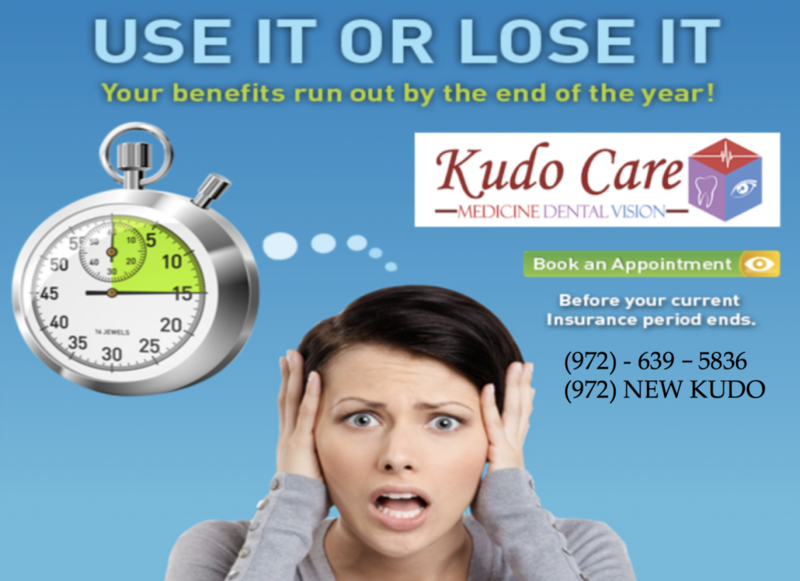 Schedule an appointment and use it before the year end. You have less than 60 days to use your benefit…..